Mike Quade's lineup card for today's game has Marlon Byrd batting third for the 22nd time this season. Your third spot is traditionally used for your best hitter. 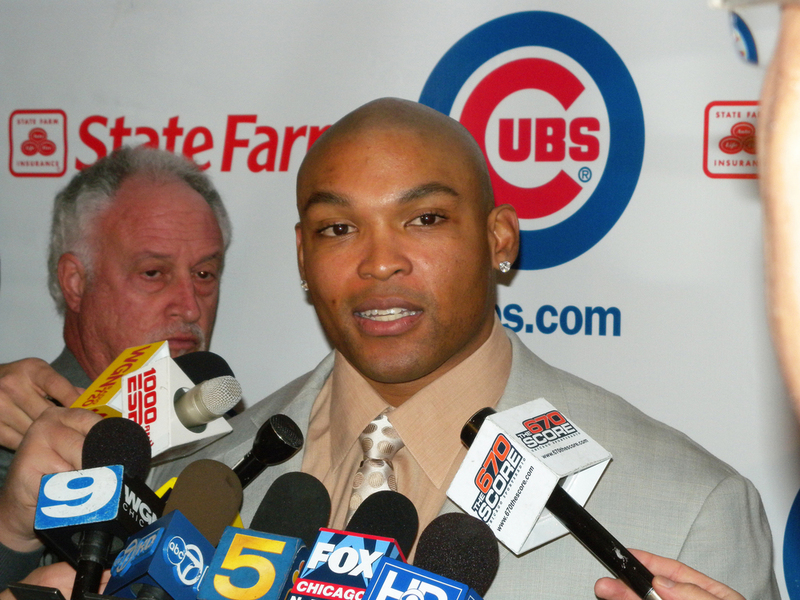 How am I supposed to get excited for the Cubs, when Marlon Byrd is their #3 hitter? /takes a pause... eight, nine, ten... Ok, better. The Cubs would be great if this was their 4th Outfielder. Go Cubs! I'll be going to the old Polo Grounds today.